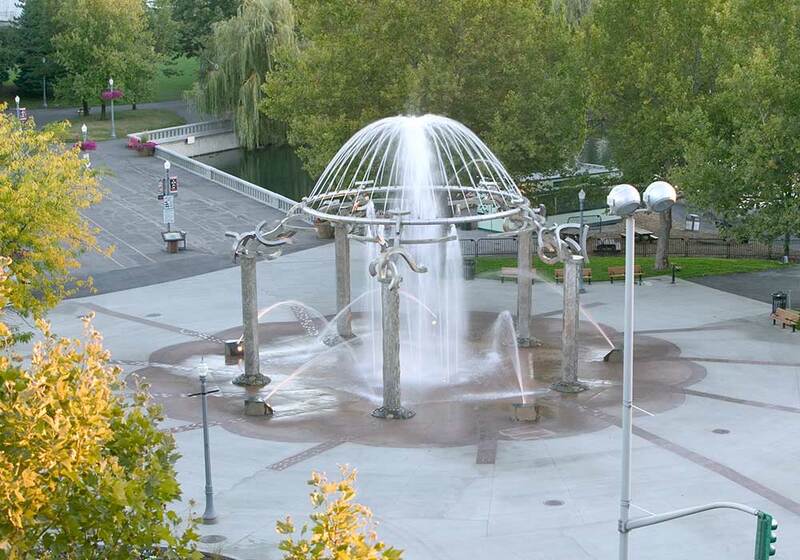 That's the inscription on The Rotary Fountain at Spokane's Riverfront Park. 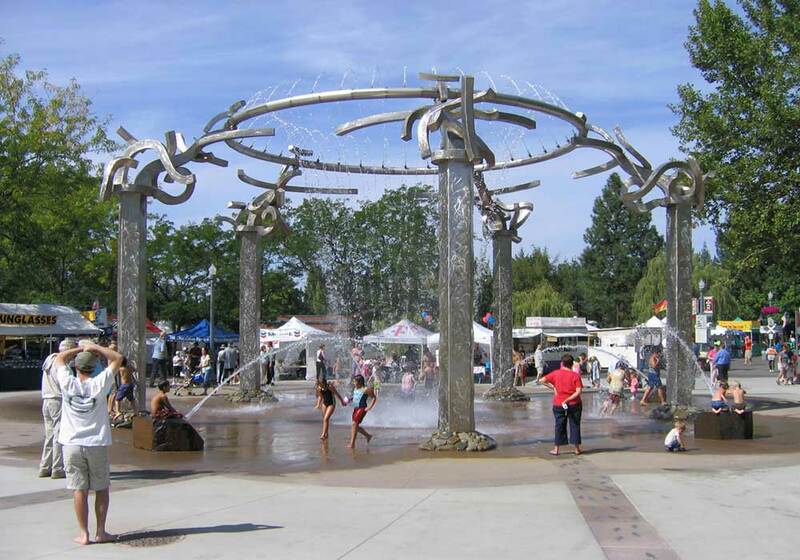 Originally conceptualized for the World's Fair during Expo '74, the fountain was initially shelved due to lack of funding. 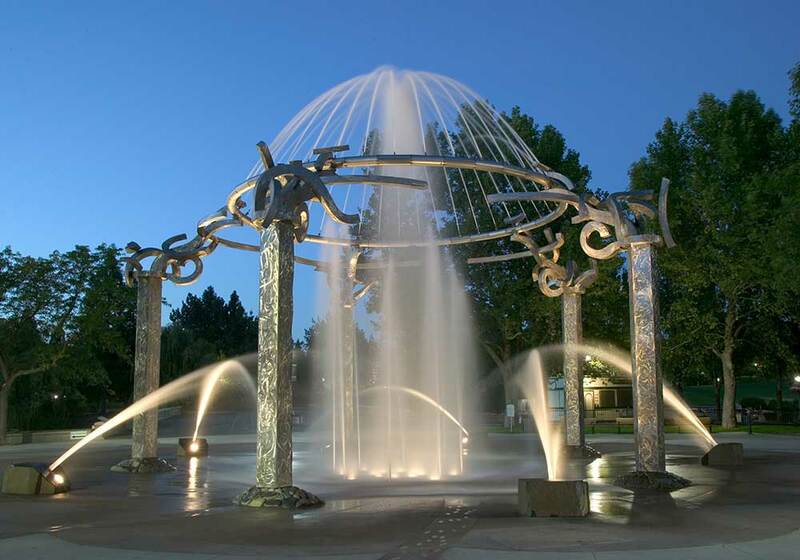 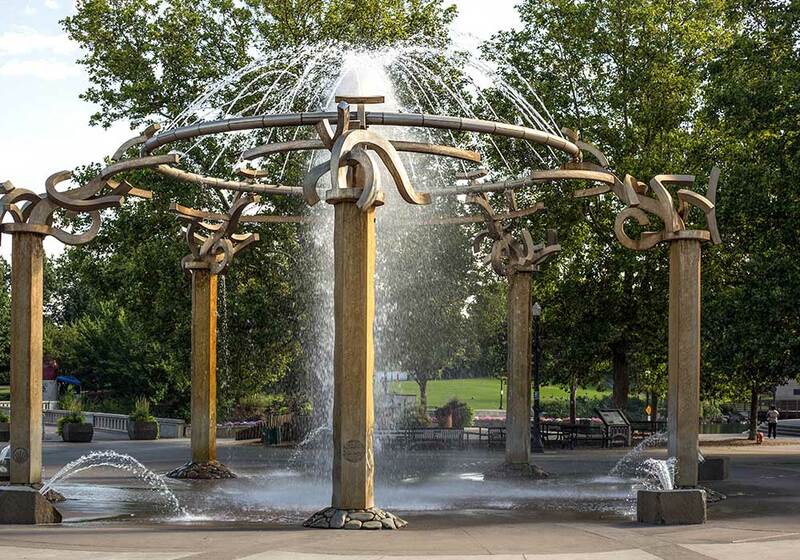 However, 30 years later, the Downtown Spokane Rotary Club #21, Spokane Parks Department, Walker Construction and other contributors revived the project and worked together to make the fountain a reality. 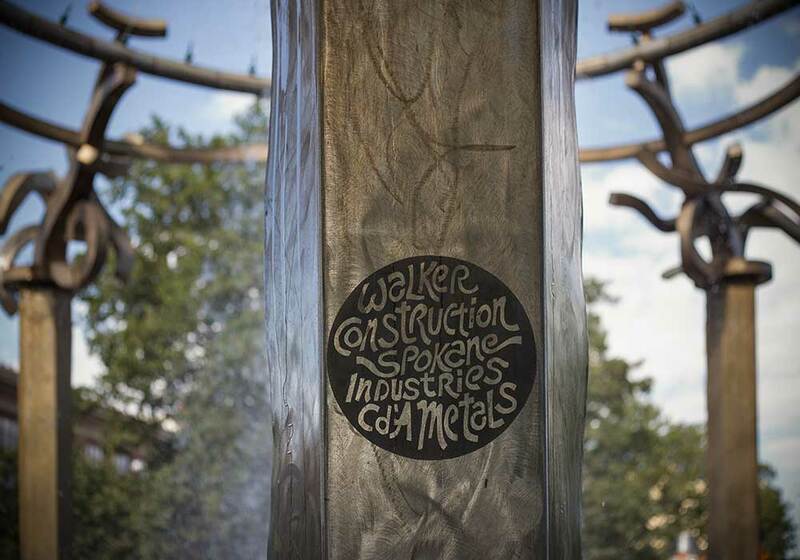 Walker Construction completed this playground water feature in 2004 and since that time, hundreds of thousands of visitors have enjoyed it. 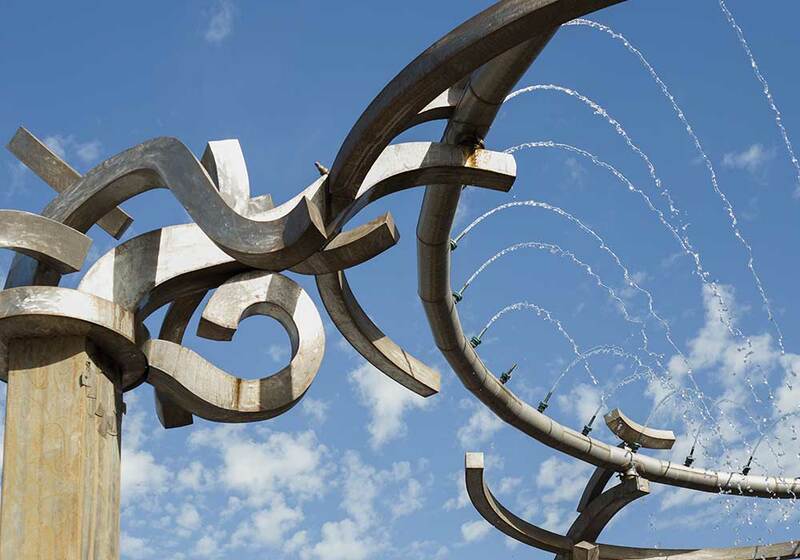 Its distinctive design is the artwork of renowned local sculptor, Harold Balazs and it has become a local icon and a regional destination. 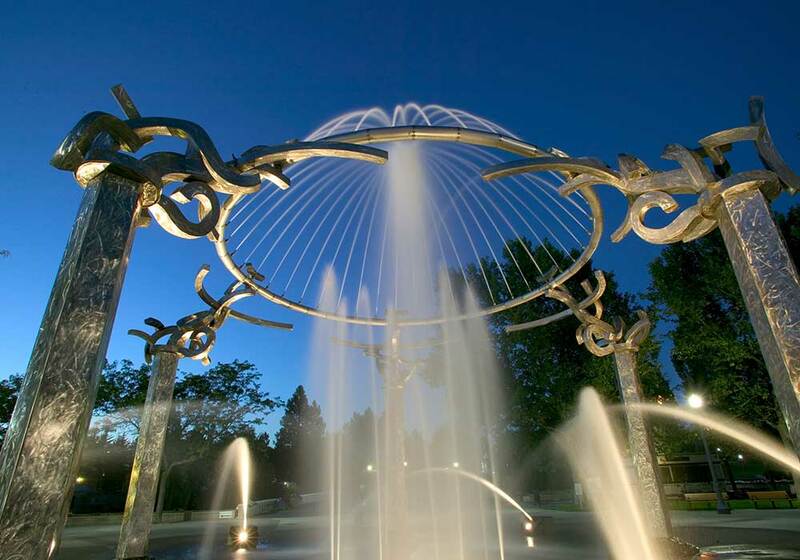 We're proud to have helped bring this Spokane landmark to life.